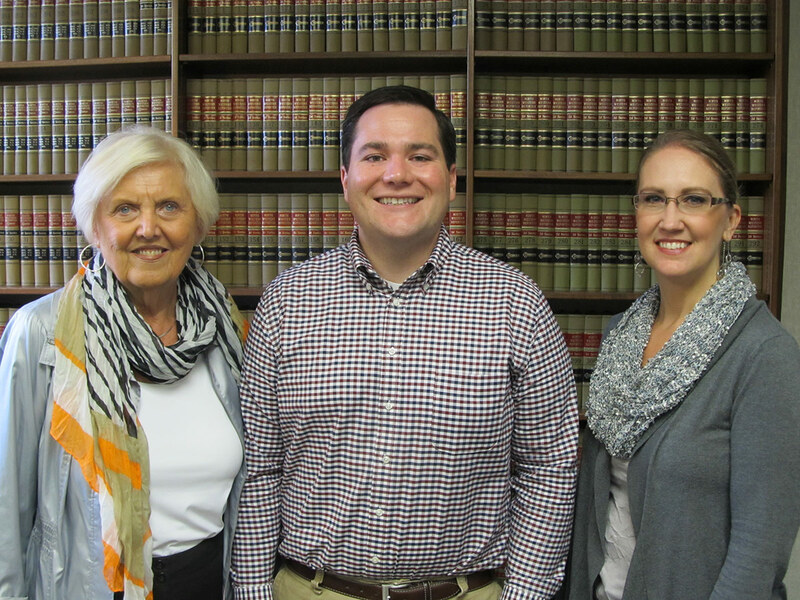 McGraw-Mahon is an established law office in Hutchinson, Minnesota that has been representing clients for over 60 years. We specialize in estate planning, real estate law, family law and business law. Our firm will help you understand the different options available to you, design a solution that fits your needs and wishes, and manage that plan effectively. We will never try to sell you a one-size-fits-all product; instead, we will make sure your plan consists of what you need and nothing more. We will help ensure your assets are transferred according to your wishes by the people you trust. The complexities of real estate issues can appear overwhelming. We will help you understand the issue and help to protect your investment in real estate. No matter how big or small your farming operation, we can provide the knowledgeable assistance to guide you through any legal issue affecting your farm.